Sounds like another great read, can’t wait for it to get here. Love the title–and the snippet, especially the last line. Haven’t heard of the song, but I’m not very hip. Thanks for the compliment, Charley–nah I’m probably too old. LOL. I wonder if he is heading for unrequited love or if he underestimate himself. Loved the ending paragraph! Wonderful imagery and I got his character immediately. You know you’re spot on when it only takes a few sentences to be completely there in the scene. Very visual scene. I want to read on. 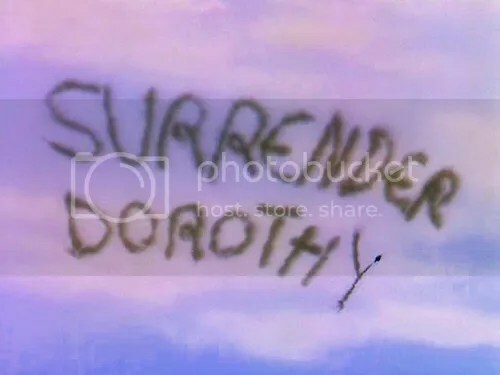 I love the last line—I can’t wait to see if he thinks, “Surrender Dorothy,” the next time he sees Joe. Very interesting POV this character has, enjoyed the snippet very much! I love this character’s voice… I can understand struggling with a character to get their POV right, but this guy immediately caught my attention 🙂 Awesome 8!